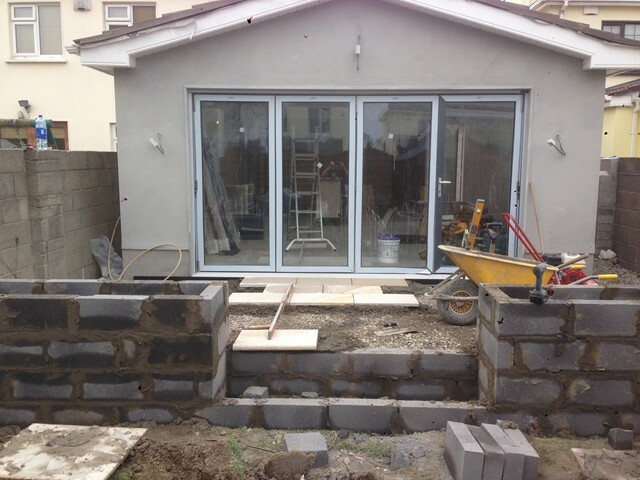 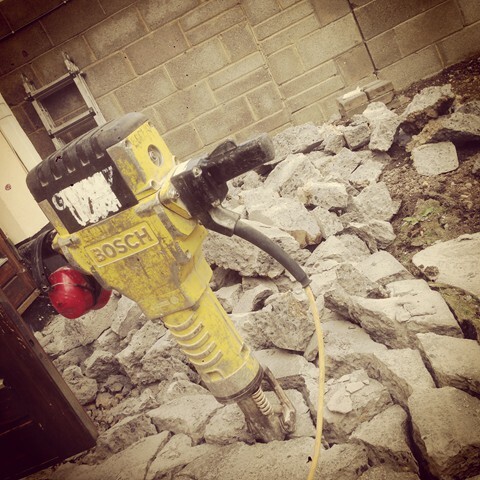 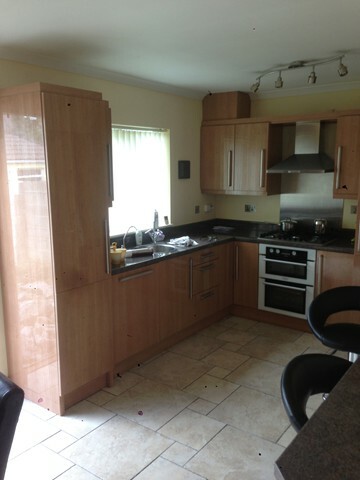 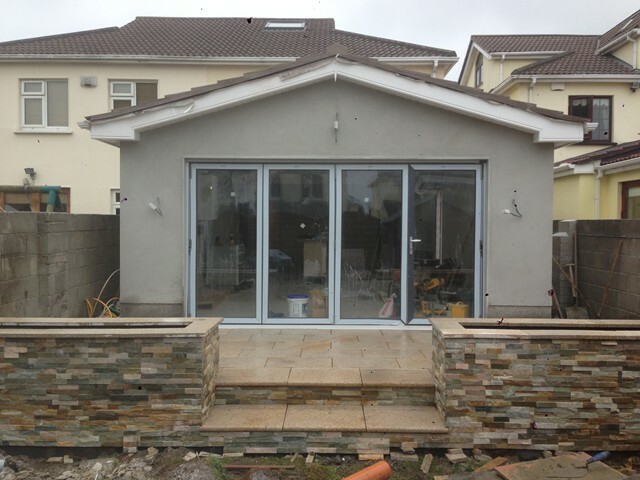 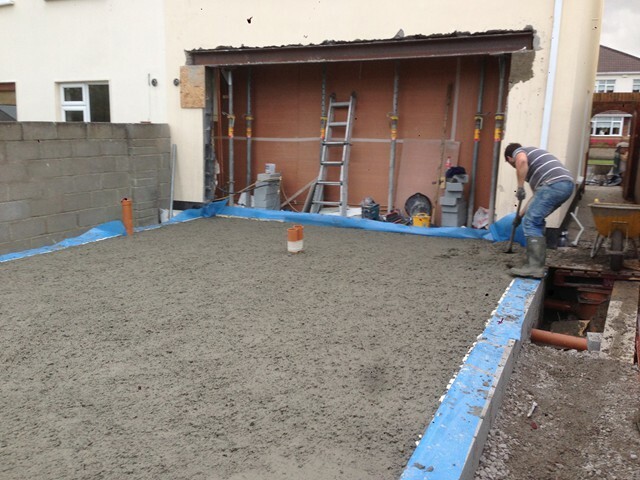 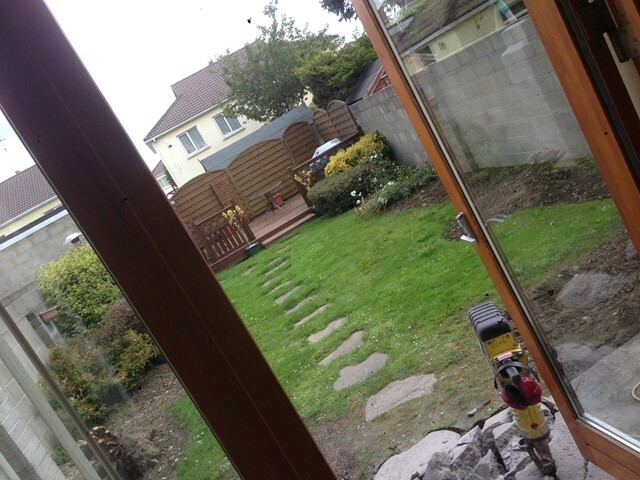 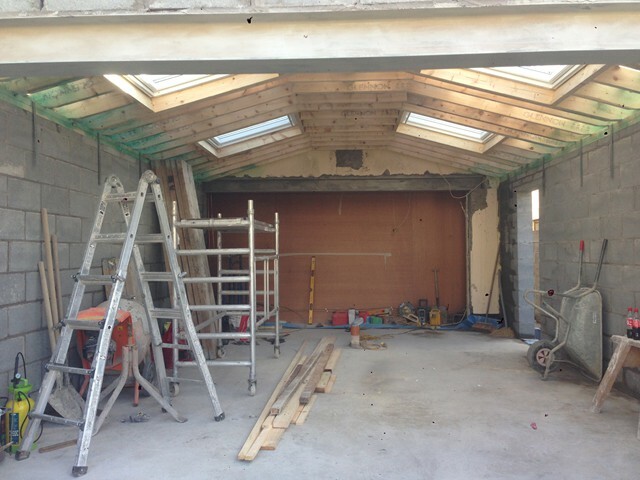 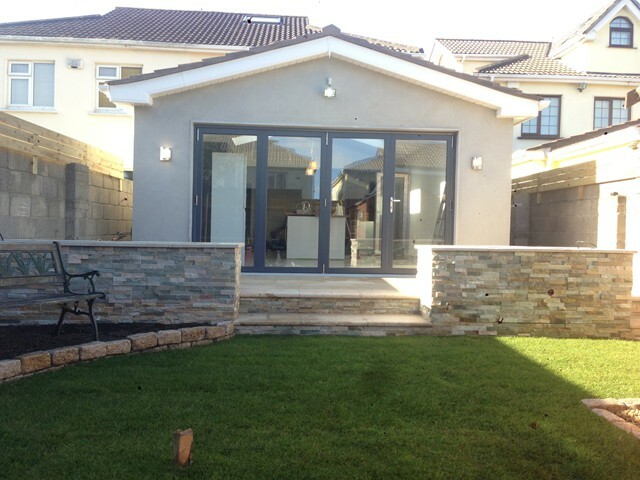 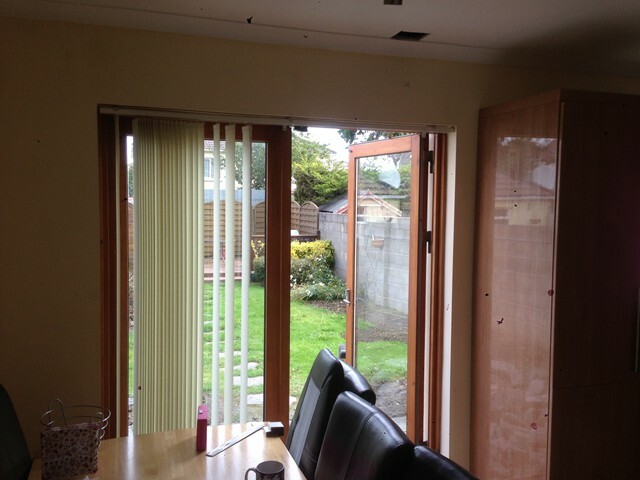 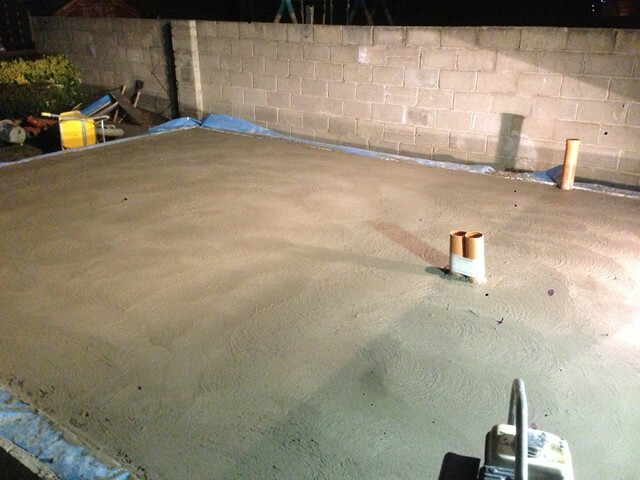 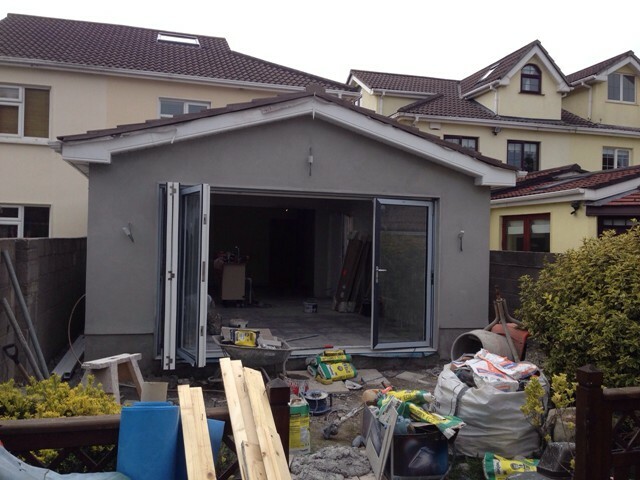 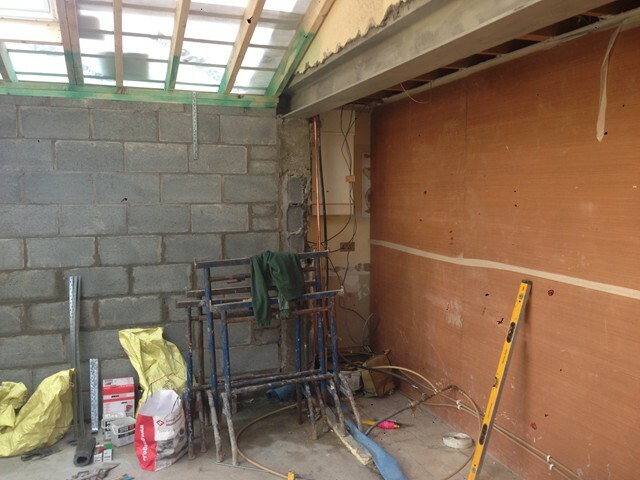 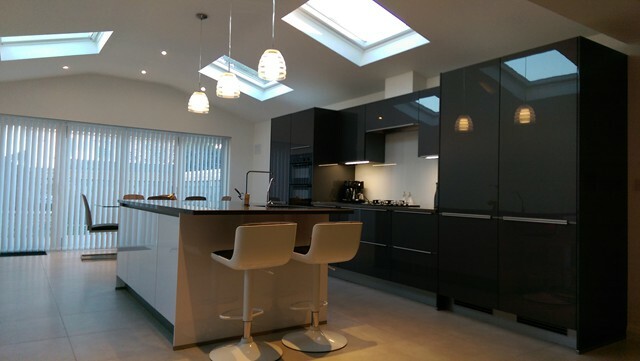 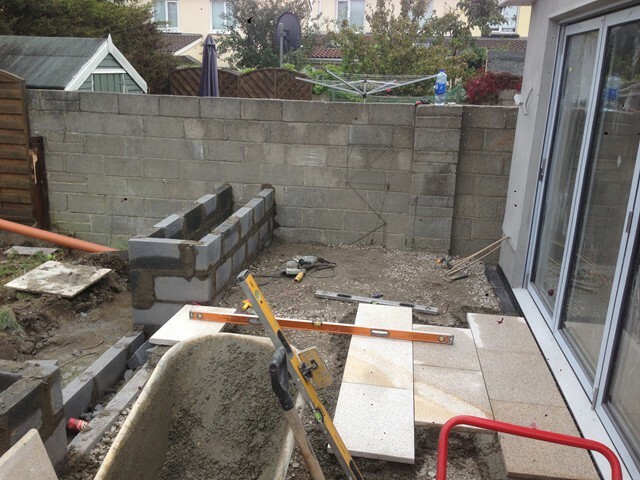 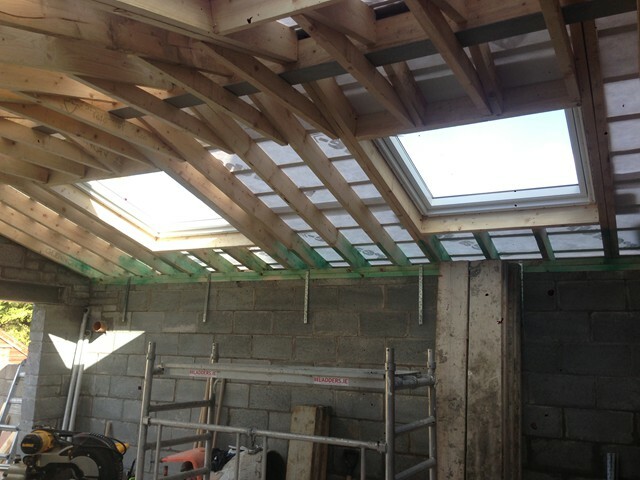 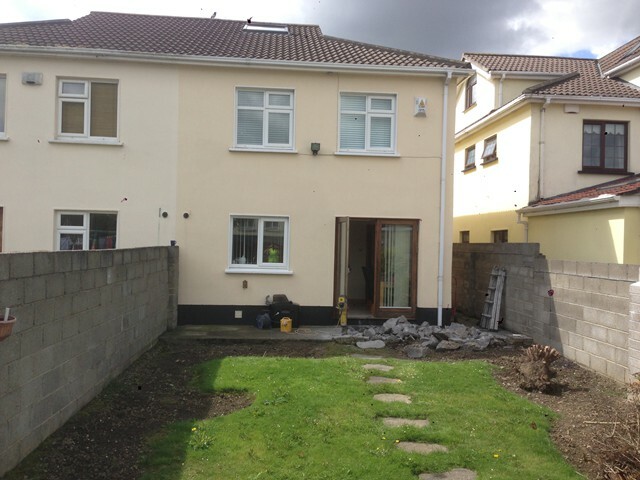 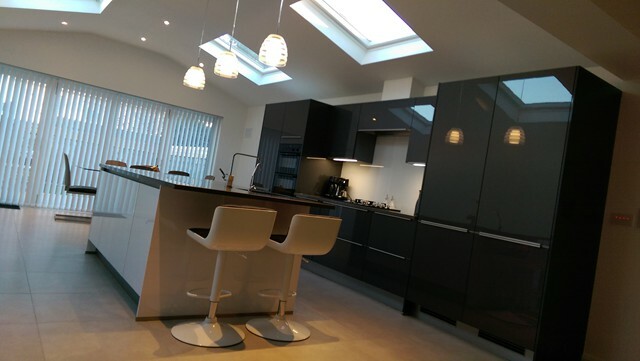 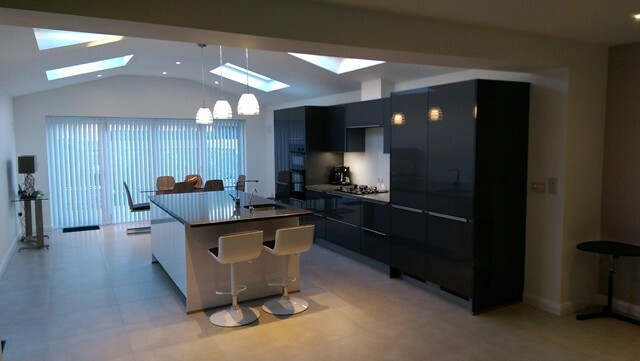 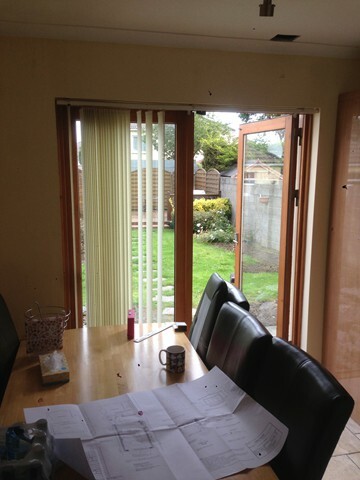 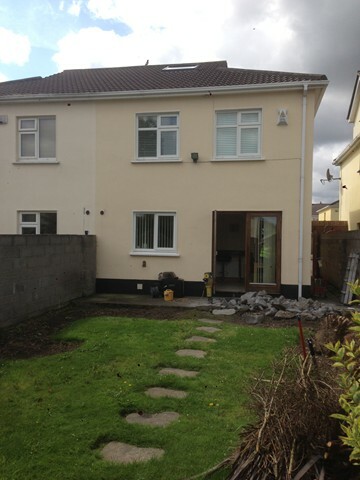 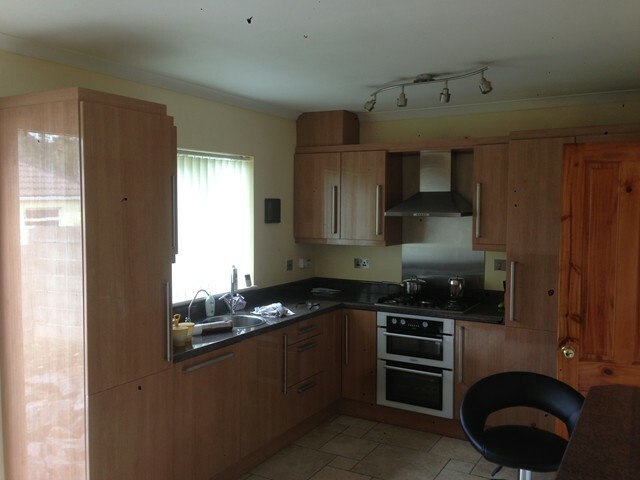 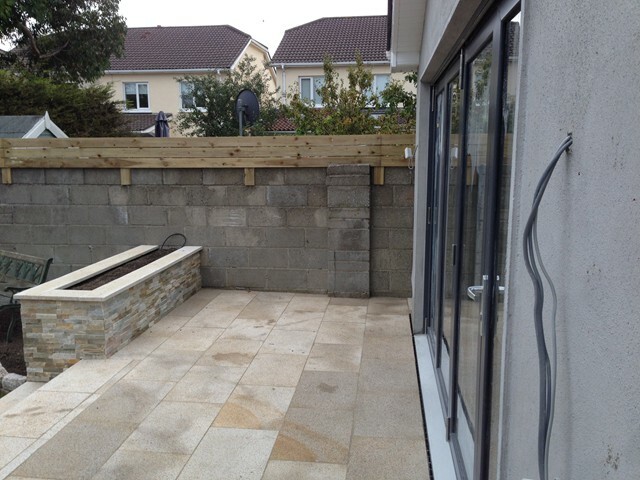 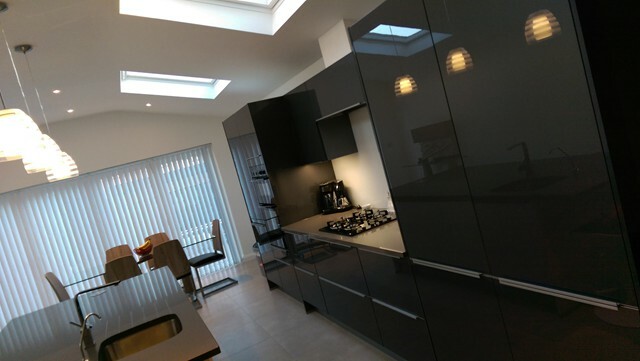 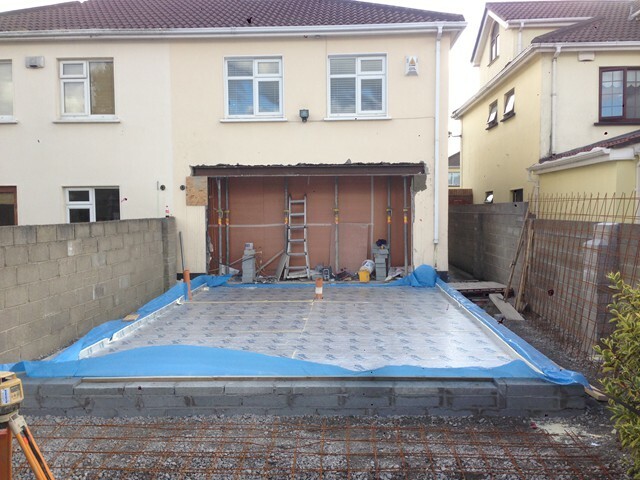 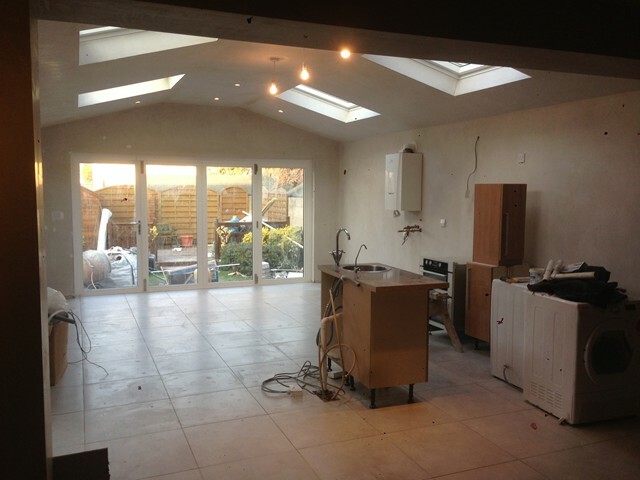 This project involved extending to the rear of the property to allow for a larger kitchen/dining area. 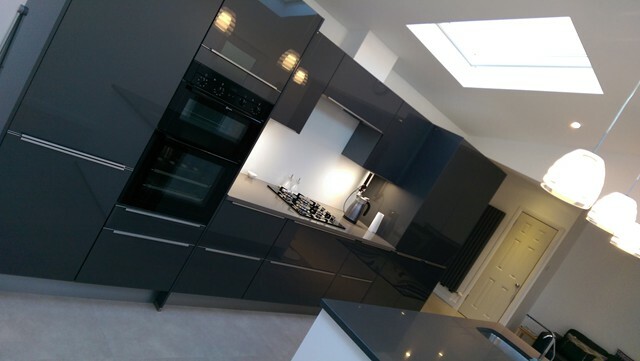 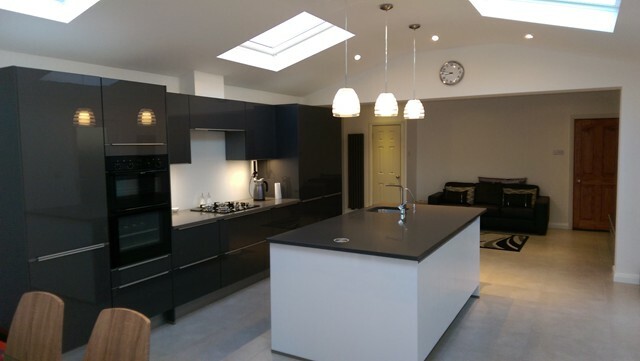 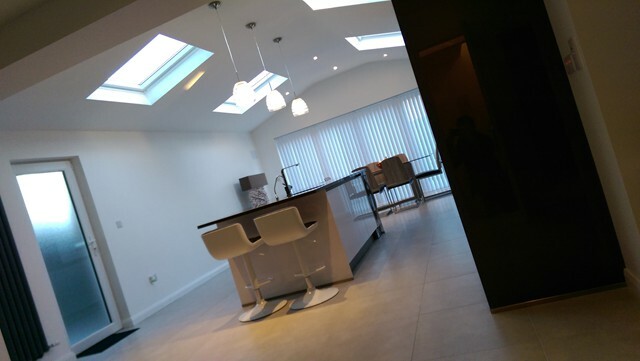 We constructed this 40m2 extension with new kitchen installation, tiling to whole extension and adding a new WC downstairs with a small utility room. 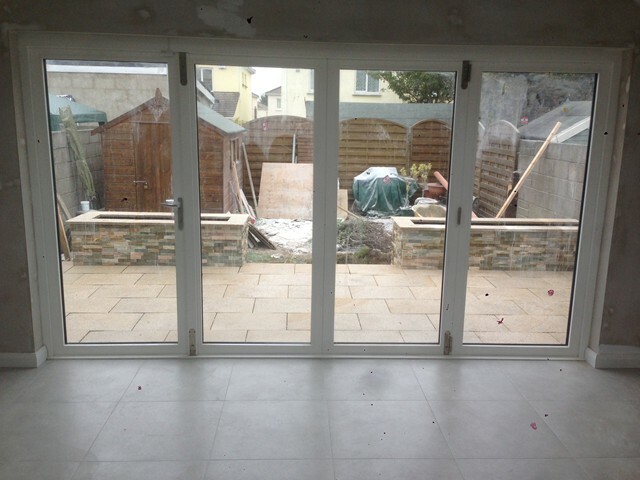 The kitchen opens out to the rear of the house via a bifold door. 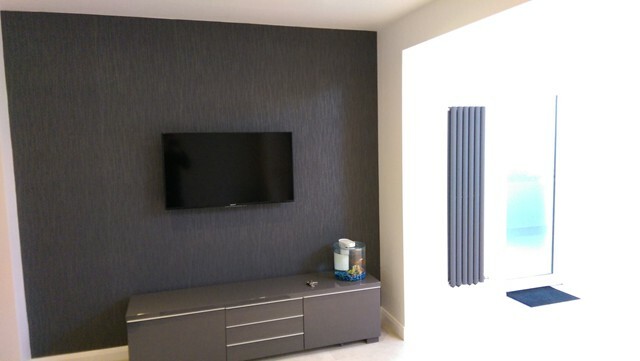 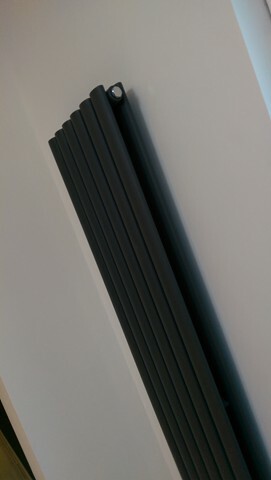 We also upgraded the heating in the house with an energy efficient boiler and Vertical Anthracite radiators to the extension. 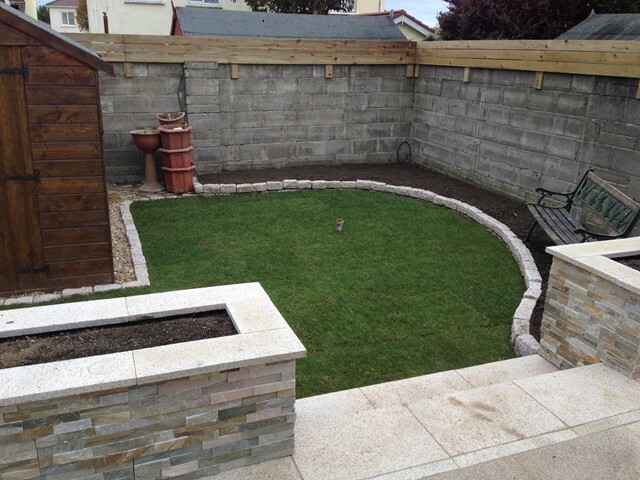 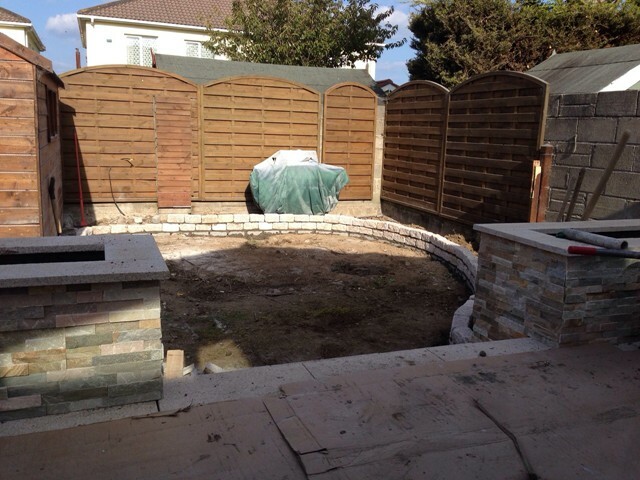 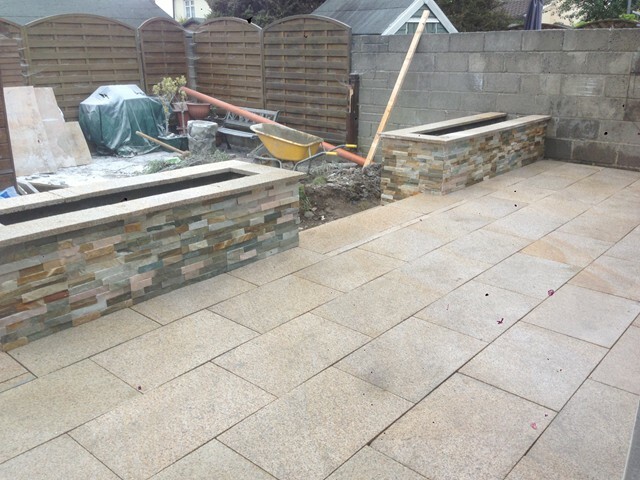 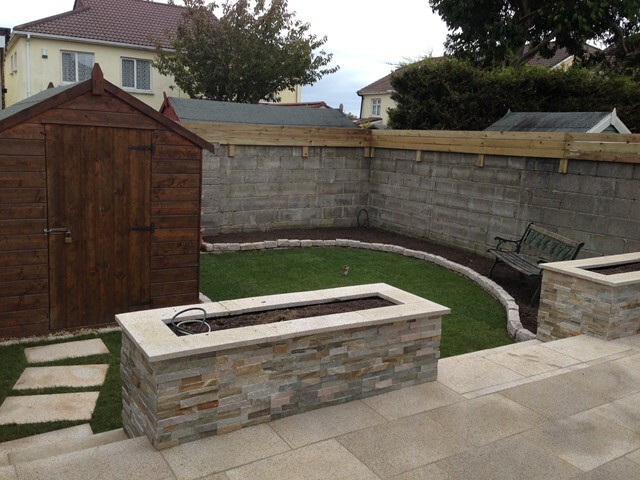 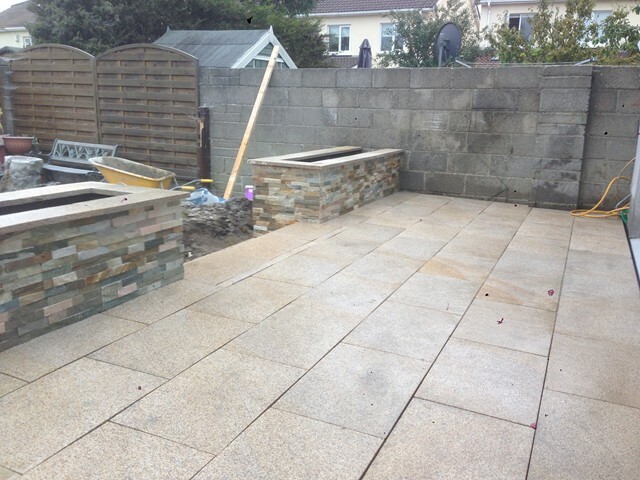 We finished this off with a landscaped garden to the rear with raised planters clad in stone, granite paving and roll out lawn adding a curve to the garden with granite cobbles. 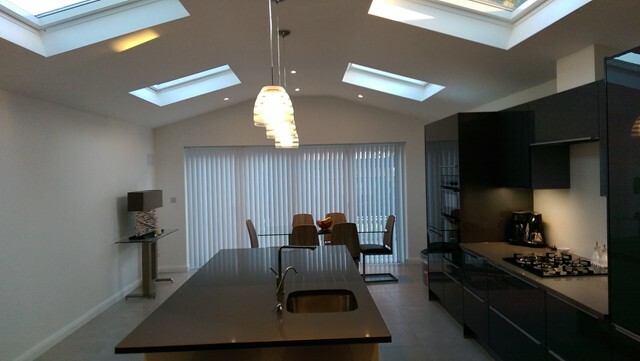 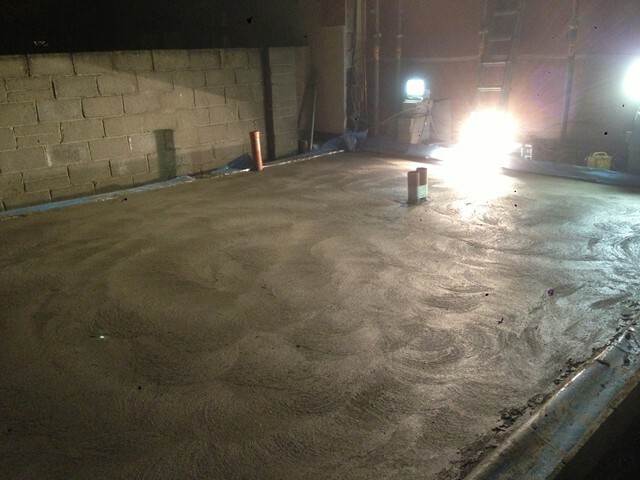 This project was completed in 7 weeks.